Om March 19 2016 the Branchline Society paid a visit to the PBR. 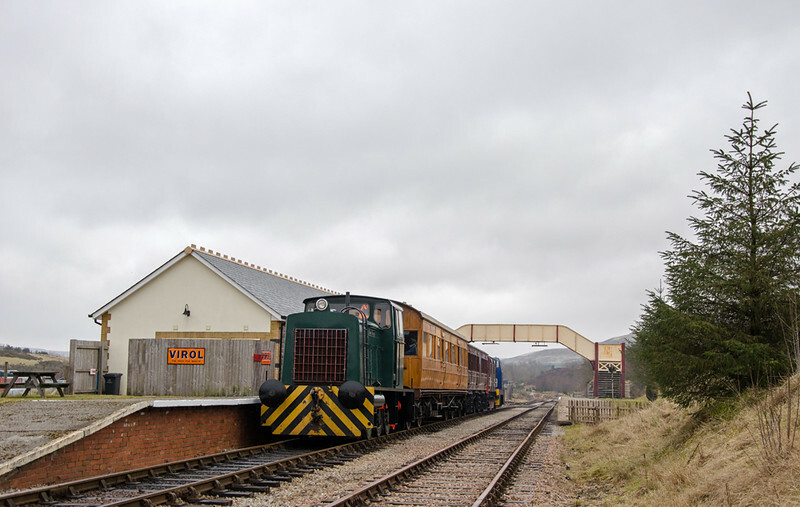 Using Hunslet 5511 and Hudswell Clarke 1344, they covered as much operational line as possible in the day. With the current ongoing PWay work, they'll be back for more new track.